Travelling anywhere with your pets is expensive, and can be time consuming and complicated, though movement of pets within the EU is now relatively simple. At Pets by Plane, our job is to take the strain out of this process for you and let you get on with all the other things you need to do. 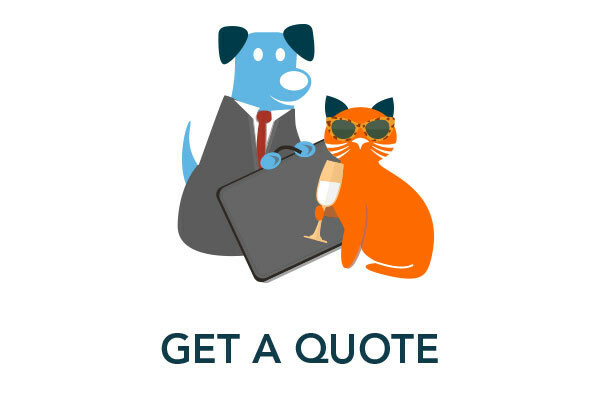 We can help manage your pet's flight between EU countries from start to finish. 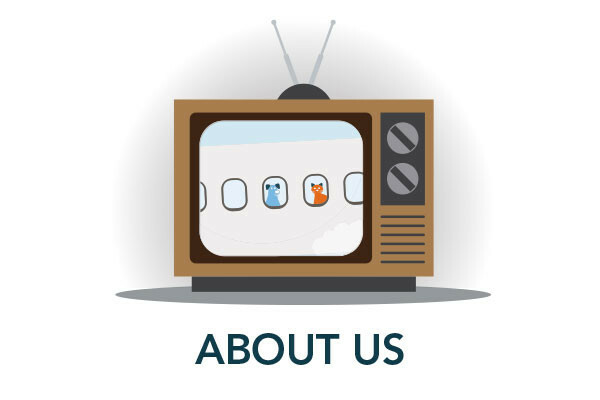 Whether you choose to use our 'Full Service' offering – click here for more information (link to Our Services page - Full Service) or our 'Flight Only' service – click here (link to Our Services page – Flight Only) we will ensure that your cat, dog or other pet travels safely, calmly and is well cared for throughout their journey. 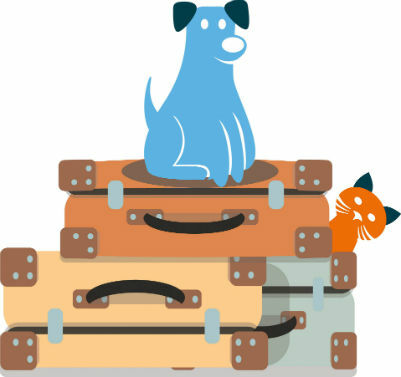 Pets by Plane Tip: Start the planning for your pet's travel at the same time as you start planning to move to, or visit, another EU country. It can take a little time to arrange flights and documentation. Since the introduction of the EU Pet Passport, travel with your pet within the EU has become much simpler, though there are still a few local regulations and policies which can catch you out. You will need to have your pet microchipped and then vaccinated against Rabies after the microchip has been inserted. An 'Official Vet' (OV) can then issue an EU Pet Passport. The pet must be at least 12 weeks old at the time a valid Rabies vaccine is administered. Some EU countries will accept unvaccinated pets below the age of 3 months and, usually, additional documentation is needed for this. For vaccination info contact your veterinarian. Your animal will need a rigid air-travel crate which is compliant with the latest IATA Live Animal Regulations and individual airline requirements. Don't worry, we can supply one but if you have a well-travelled pet and already have a compliant travel crate you can, of course, use it. Click here to go to our page which outlines travel crate requirements. 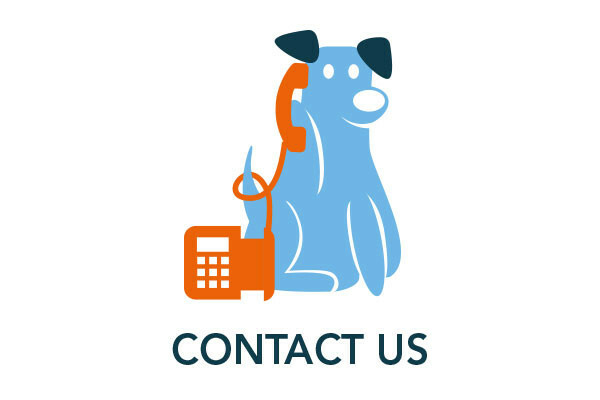 If you're planning to take your pet to another European country and would like an estimate for using our pet export service, click here, complete the form and hit the 'Submit' button. One of our friendly team will get back to you. Pets by Plane Tip: As we will need some specific measurements (in cm) for your pet, if it is a dog, and its current weight (in kg) for both cats and dog, have a look at our pet measuring page here before you start to complete our Quotation Request form.